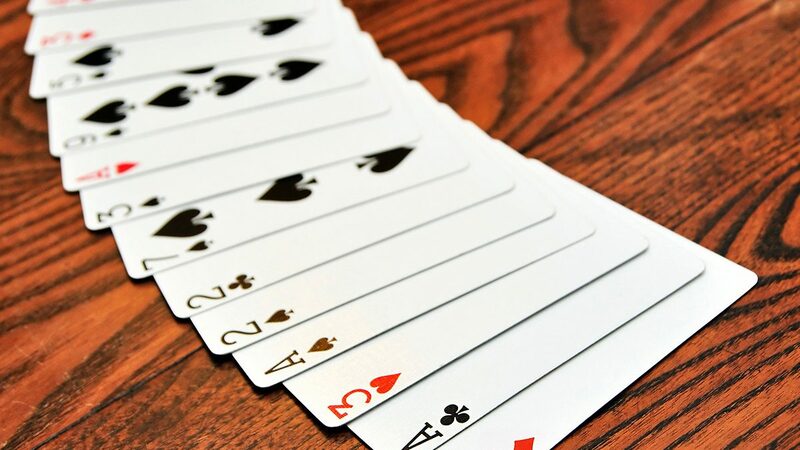 There are many misconceptions about card counting, its legalities, how its practiced, and why. The deep-seated fascination with card counting is especially strong with fresh players, and has developed a bit of a romantic idea of being able to outsmart the casino. No, we mean, yes. Card counting on its own is not illegal although it is frowned upon. That is if you are counting cards using only your head. 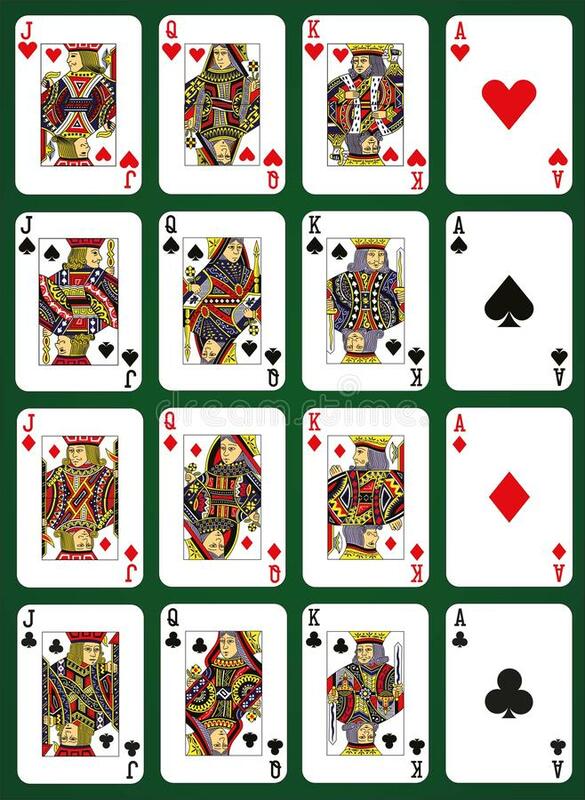 Counting cards using your brain is really just you exercising mathematical skill. If, however, you choose to use electronics i.e. your phone, that would be considered cheating which isn’t legal. Using electronics means that you are no longer playing, but a computer is playing for you. Secondly, Casinos are in it to make money. If the odds shift in your favour and they start to lose, you will get yourself noticed. The most likely scenario will see you being escorted from the premises. You are on private property, so they can force you to leave and you may have your photo distributed to other service providers. Now that we know it’s not illegal. Can You Learn to Count Cards? The answer is yes, you can learn, just like you can learn to play pokies online. Learning is the easy part, it’s putting it in to practise that is tough. The easiest method for a beginner is the high-lo method. It doesn’t give you the details but is a fun way to try it out and learn how difficult it can be. Basically, you will start with a zero score and as the cards are dealt you will either add or subtract according to the cards value. Its pretty simple as you’ll be adding or subtracting one at a time. For the low cards you add 1 to your score, for the high cards subtract 1 and for the neutral cards make no change. The more low cards turned on the table the higher your score will be. The higher it gets the more likely it is that higher cards will be turned and visa versa, the lower it gets the more likely you are to see a run of low cards. So, when your score is in the + (plus) you want to increase your bets and when its in – (minus) you want to decrease. This system becomes less useful the more professional your games become, especially as casinos use multiple decks and you realise the need to start remembering how many particular high cards have been dealt. Similarly, with online casinos’ random number generators, card counting is a useless skill. Can You Profit from Your Newly Acquired Skill? You can. The reality is that, the amount of time you will spend learning and practicing being good enough to take on the house isn’t worth it unless you plan on becoming a professional. Even the professionals that having been counting for hundreds of hours lose big money. If you are playing for the entertainment of it all. Skip the counting, enjoy the view and just play the game.